I plan to go on a 2+ weeks cycling trip in Japan. Coming by plane with my own bike will cost me 200€, plus the inconveniences and the risk of my bike being damaged. So I wonder if it's not easier to rent a bike directly in Japan. As I will arrive and leave from Kyoto (Osaka airport, but family in Kyoto), I'd prefer to rent it in Kyoto. There are plenty of renting shop with websites, but they all rent city bikes. 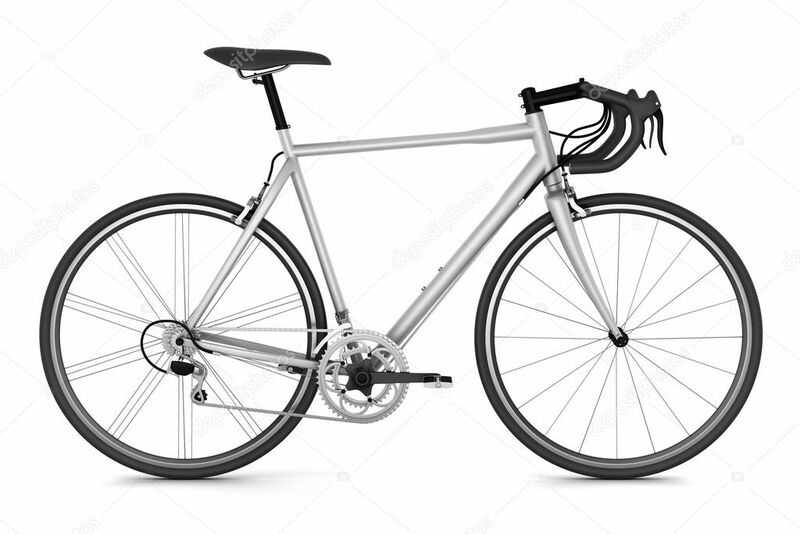 I'm looking for a road bike (more like this one) or a touring bike, with the facilities (bags, etc.). Are there some english websites to rent such bikes in Kyoto? A good quality road bike is going to set you back some 3000+ yen. There is a group in Osaka with higher end road bikes in the 3500 Yen realm (GlobalWheels). Longer rentals get better rates. But I can not comment on their quality as I only about of them through other cycling dealings with Japan. Personally, for self-contained cycling, I would take my own bike and gear. You know its quality and state of maintenance. It fits your size and you are comfortable with its ride. The out of pocket cost is not that much different than renting. Not the answer you're looking for? Browse other questions tagged japan rental bicycles kyoto or ask your own question.